MeLady was created for you, today’s ladies! Understand the natural language of your body - sail through monthly cycles with ease. 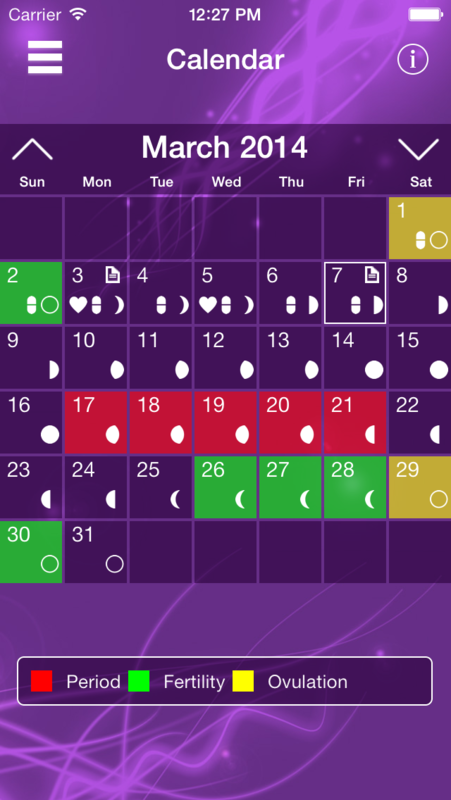 Track your period, ovulation and fertility with just a few taps. Trying to get pregnant? Effortlessly plan the best time to conceive. 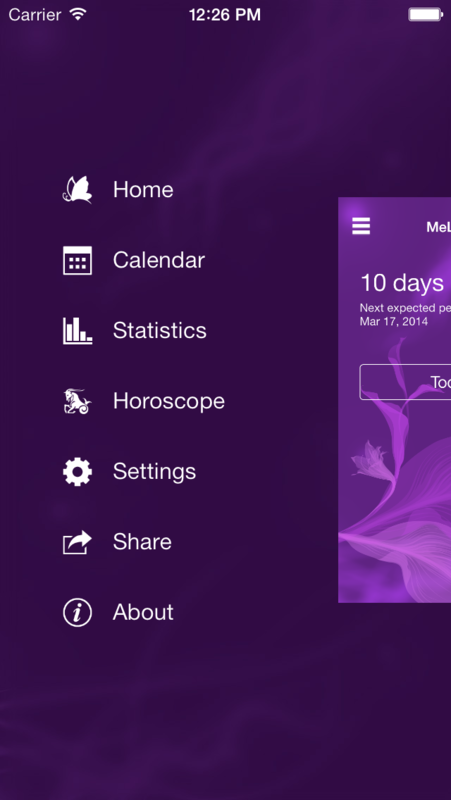 Enjoy MeLady’s beautiful period calendar with STYLISH themes. Never lose your data – MeLady stores it for you across devices. 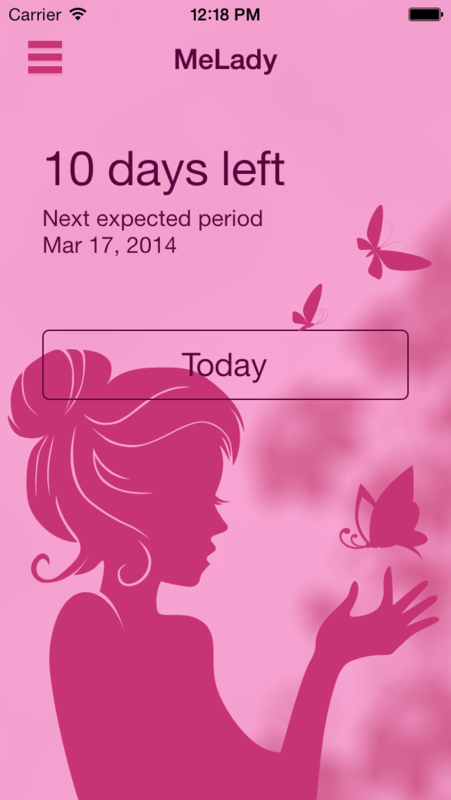 •	Handy charts and statistics to make you feel more confident expecting your next cycle. •	Share data via email with your physician, etc. “Best cycle tracker I've ever used. 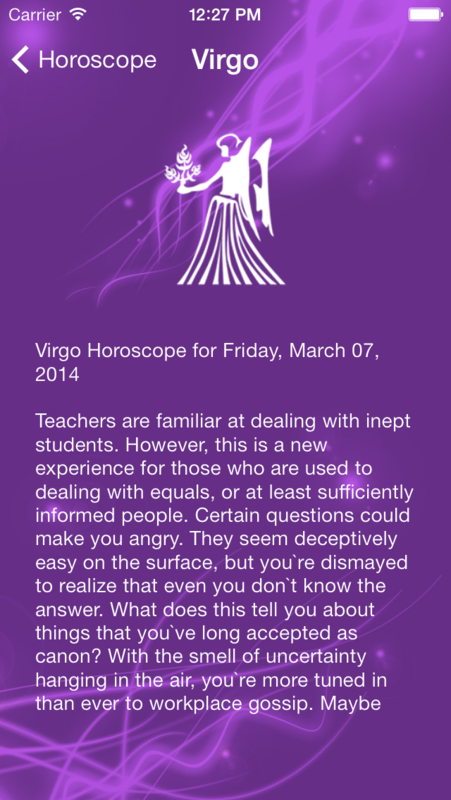 I love the fact that they threw in horoscopes to make a period tracker fun which one would think is impossible. Well done!” by Naomi J. We hope you enjoy MeLady! Your opinion and comments drive forward MeLady’s improvement. Contact us at support@coolapps.bg or share your feedback in the reviews section. Thank you!